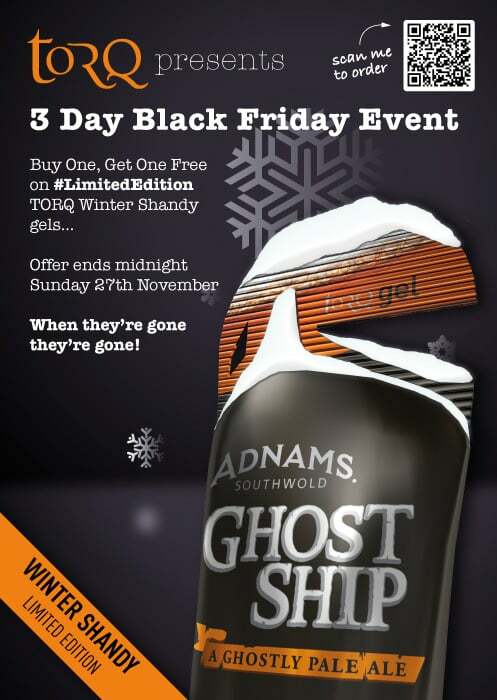 In the spirit of the winter season and the fact that we have a few boxes of our Limited Edition Winter Shandy gel remaining, we have decided to offer a special 3-day ‘Buy One, Get One Free’ deal on these amazing gels, crafted using genuine Adnams Ghost Ship ale. 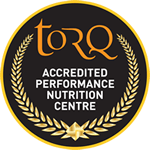 As our regular customers are aware, we’re not in the habit of discounting at TORQ, which is what makes this Black Friday event all the more enticing.  This ‘Buy One, Get One Free’ deal is strictly time limited and ends midnight this Sunday 27th November. Please help us and your friends by sharing this post with them – the perfect Christmas gift for the physically active ale lover in your life perhaps? The TORQ team would like to take this opportunity to wish you all the best for the approaching winter season.